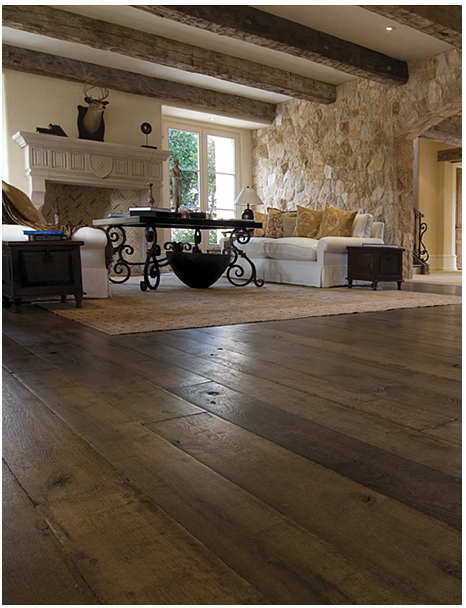 There is nothing like a beautiful antiqued French Oak floor, old terra cotta tiles, or a beautiful white carrera marble. Surface materials are a beautiful thing, especially when they look like they have existed in their home forever. Romantic antique limestone fountain, tre chic.